In the realm of animation, animators strive to breathe life into their works, to innovate, to inspire and to manifest the creative imaginations of man in a unique artform. The industry has grown significantly over the years with many studios showcasing their interpretation of animation whether using a well-known source material or creating their own original works. It is also an industry where change is frequent and reimaginations are a standard. However, no other studio has ever put more care into their works or crafted any with such charm and magic in such a consistent manner than Studio Ghibli. The studio is iconic in the animation industry throughout the world for they have produced many of the most memorable works of animation in history. Whether it is a biography about a notable individual or reimagining a period of time through the perspective of those who live in it or just simply bringing a lucid dream to life, Studio Ghibli creates an inspiring and emotional production that will fill one with a sense of nostalgia and have them learn valuable moral lessons that may help them see life from a different perspective. Though most studios in the industry have moved on and frequently try to create new standards or reinvent them in a different approach, Studio Ghibli does not stray from its roots in any way. They do things the same way they always have and achieve like they always have. Though the practice of animation changes in a constant manner, the studio does adapt and welcome the use of new technologies to achieve an even greater level of art and do so in a convenient way. However, their ways of telling their stories or setting up each small piece of detail does not change, it stays as simple as it can be and it's that form of direction where the true magic and charm of Studio Ghibli is captured and has stayed in the hearts of millions. The name "ghibli" came from an Italian and Arabic word which means "hot desert wind". 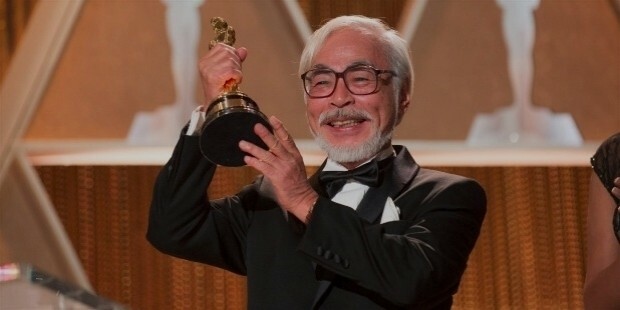 Hayao Miyazaki was the one who came up with that idea because he and the whole team wanted the studio to "blow a new wind through the anime industry". 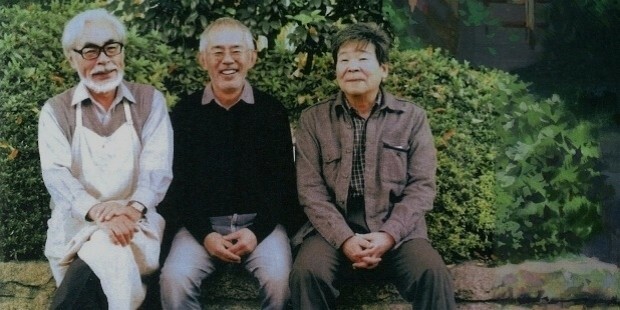 The studio was formed after the success of the 1984 anime film Nausicaä of the Valley of the Wind (pictured above) which was for Topcraft, the predecessor of Studio Ghibli, with the core members being Hayao Miyazaki, Toshio Suzuki, and Isao Takahata (from left to right, pictured below). The company was officially founded in June 1985 with the financial backing of a publishing company based in Tokyo called Tokuma Shoten. 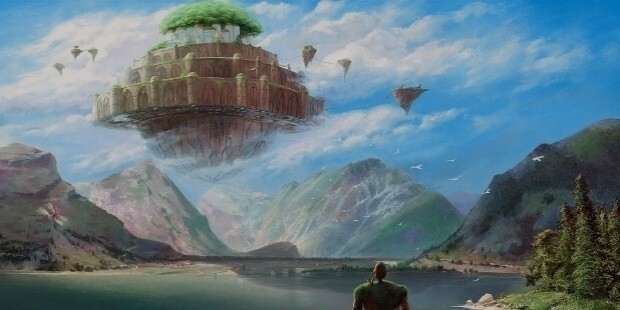 The studio's first true production was Laputa: Castle in the Sky (pictured below) which was released in 1986. In August of 1996, Disney and Tokuma Shoten Publishing had made a deal that they would be granted the rights to distribute Studio Ghibli's animated works to the international audience. Disney also handles the release of the films on home videos in its homeland of Japan. 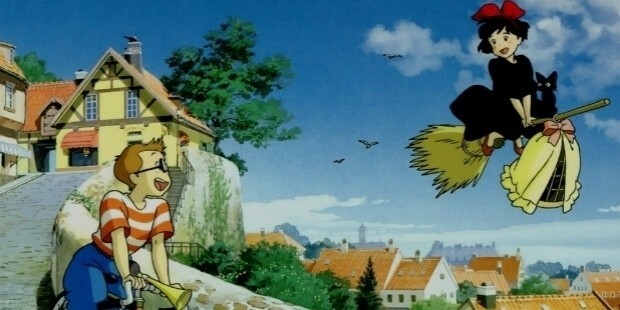 The studio created many anime film classics throughout the years, however its first real box office success was the 1989 anime film Kiki's Delivery Service (pictured below) which became the highest grossing film in Japan of the same year. 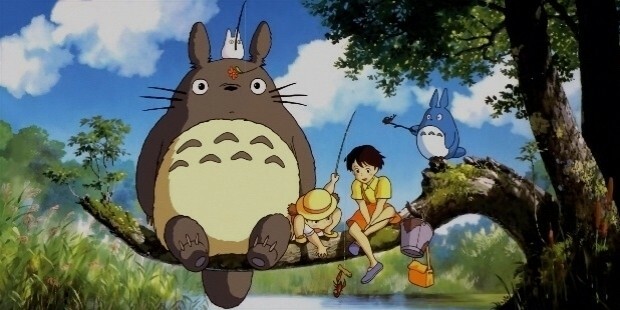 The film prior to that was the 1988 film My Neighbor Totoro (pictured below) which had enjoyed more success in the long run and had made an amazing cultural impact ever since it was available to the internation audience, while also being frequently featured as one of the top non-English language films and top animated films of all time. Their next three works which were Only Yesterday (released in 1991), Porco Rosso (released in 1992) and Pom Poko (released in 1994) also became the top grossing films in Japan in their respective years. Then came the first film from Miyazaki that featured computer graphics and the first Studio Ghibli film to feature digital coloring which was Princess Mononoke and was the top grossing film in Japan of 1997. 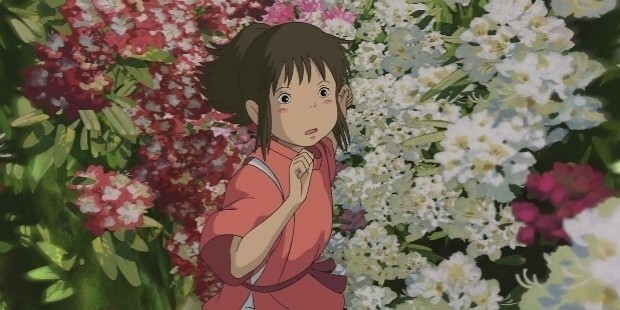 In 2001, Ghibli got its biggest box office success when Miyazaki had written and directed Spirited Away (pictured above) which was produced by Toshio Suzuki. 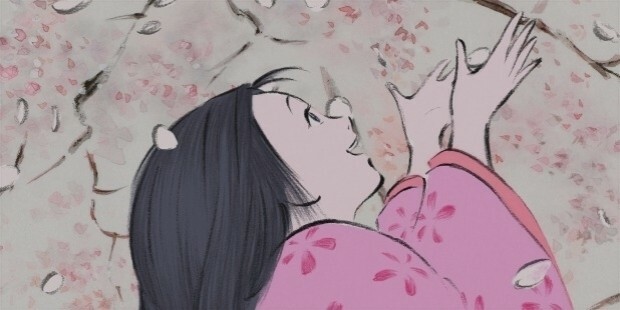 It was the first film to gross over $200 million worldwide and made about $275 million when they opened the film to North America and it was also the only anime film to ever win an Academy Award for Best Animated Feature and the only non-English language film to ever do so. It also eventually took over Titanic at the Japanese box office, becoming the top grossing film ever in Japanese cinema. 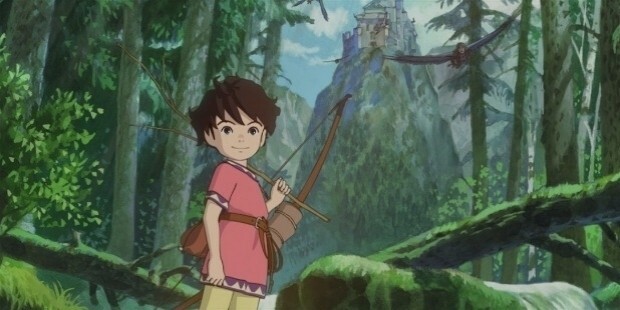 The studio's original intention was to produce only feature films based on original work yet they have already co-produced a TV series titled Ronja?, the Robber's Daughter (pictured above) which is based on a book of the same name by Swedish author Astrid Lindgren. 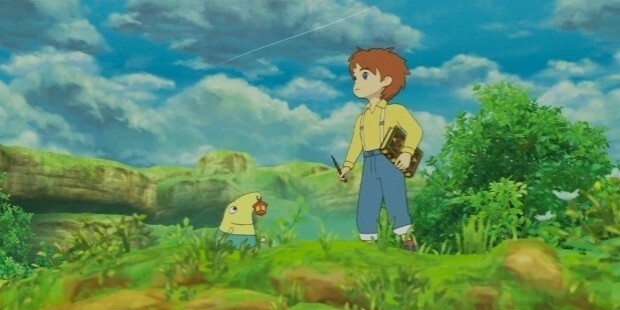 They have also done the animation work for the video game series Ni no Kuni (pictured below). The development team was constantly watching Studio Ghibli's films since they wanted the game to resonate with children. Studio Ghibli has become a legendary icon in the industries of animation, film, and art as a whole. Their films have enjoyed massive success in the domestic and international market with many of their films becoming cult classics and being among the top highest grossing anime films of all time. 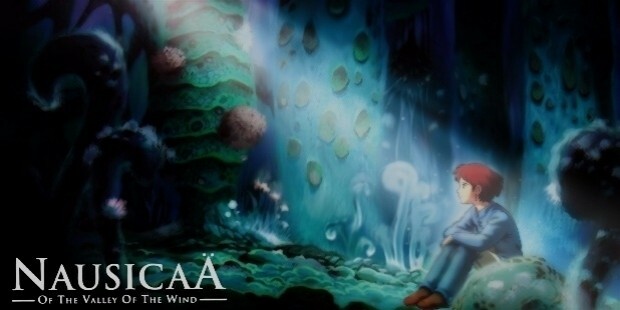 They have also been praised for creating detailed artwork in the hit video game series Ni no Kuni. They also have a museum (entrance pictured below with Totoro) located in Mitaka, Tokyo where they showcased exhibits relating to their films as well as short animated films that can only be found in the museum. Fans from all around the world visit the museum in order to enjoy and immerse themselves in the films that they love. 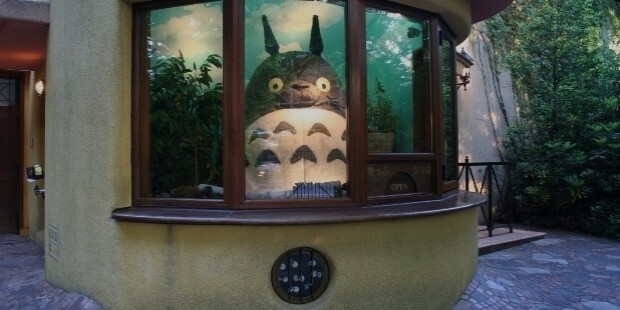 The Ghibli Museum is also a combination of a children's playground, a technology hub, and an art center. Their ability to tell a story, to resonate with our sense of freedom and adventure and to amaze and wonder most of their fans has been something else that has captivated fans on an entirely different level than only a couple of other studios have been able to do like Pixar and Disney. The characters that they have written and animated are so full of life, personality and charm that they have been among the most memorable fictional characters we have seen to date. The journeys they undertake, the lessons they learn and carry on, the sacrifices they made and the bonds that they formed, all of it is delivered in a simple yet powerful manner.